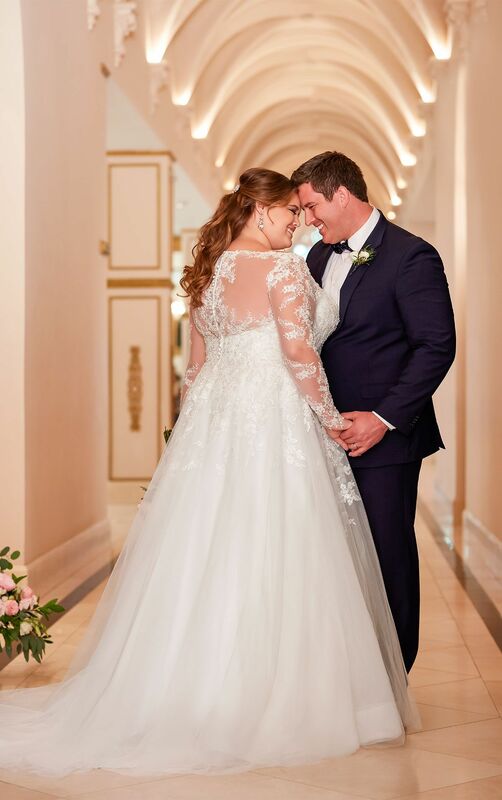 We will be showcasing the EveryBody/EveryBride plus-size wedding dresses for one weekend only. Stella York brides will enjoy a special discount of 10% off their dream dress during the trunk show! Click here to fill out an appointment request form to book!